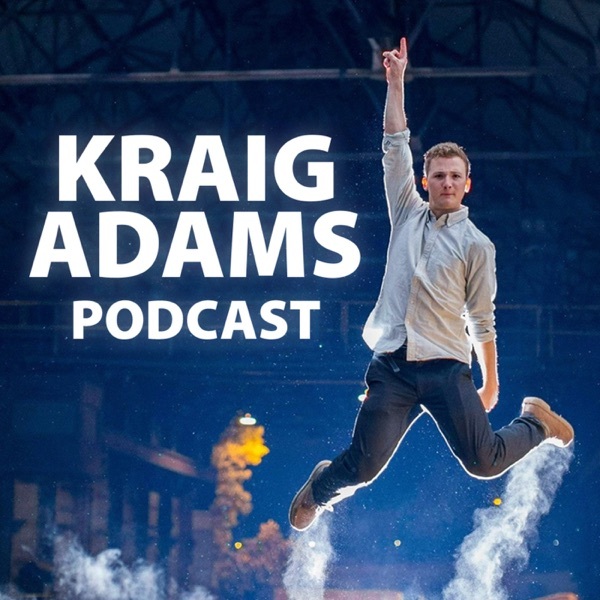 The Kraig Adams Podcast | Listen Free on Castbox. Hello! I'm a nomad minimalist making a full-time income on YouTube as a video creator. This podcast is for anyone who wants to follow in my footsteps. My hope is that you are inspired to take the same steps that I did but with the knowledge that I wish I knew. Learn how to plan, shoot, edit and deliver video content that creates actual caring subscribers, not just views and numbers. On this podcast you can expect sit down interviews with fellow creatives and occasional personal update episodes. I really enjoy tearing through my notes and recent tweets to give insight into where my head is and what I have going on. Thank you for caring about what I create and the journey I'm on. I guarantee that you'll find something of value.